Newrange Gold Corp. (TSX-V: NRG) was incorporated in 2006 as Colombian Mines Corporation, focused on exploring and advancing high quality mineral properties in Colombia. 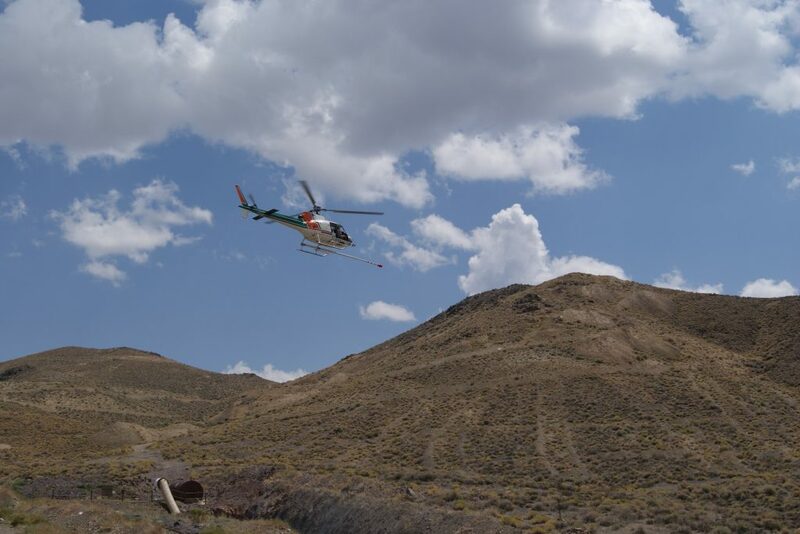 In July 2016, the Company diversified into the United States, acquiring the high-grade Pamlico gold project in Nevada and an interest in the Leadville district of Colorado. In December 2016, the Company changed its name to Newrange Gold Corp. to better reflect this diversification. With a seasoned and highly successful management team and focused pipeline of quality projects, Newrange is building long term sustainable value for shareholders and stakeholders. Air Mag survey in progress, photo over Merritt decline. 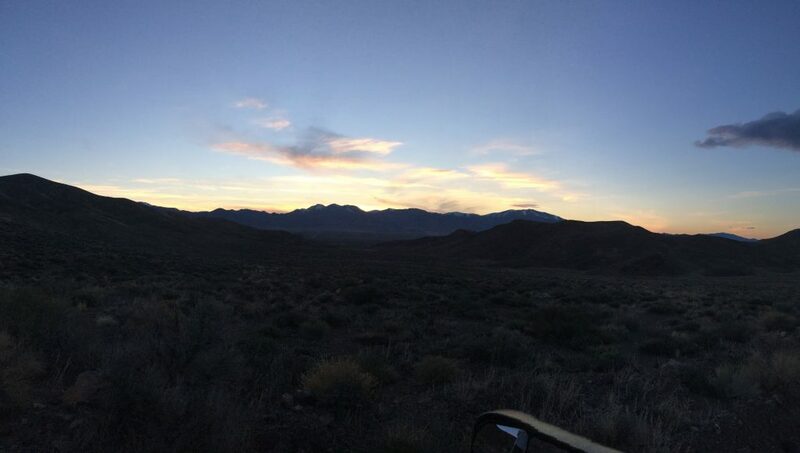 Newrange Gold’s 2017 exploration efforts will focus on the Company’s high-grade Pamlico gold project in Nevada’s Walker Lane with detailed target definition leading to drilling by early May, 2017. In Colombia, the Company will renew its environmental permits at the high-grade gold-copper-silver-zinc El Dovio project with planned drilling in H2 2017. It will also assess completing a 43-101 compliant resource estimate at its large Yarumalito gold porphyry project based on 18,000 meters of core drilling previously completed. Pamlico: Crews have been on site in February and March 2017 to do detailed underground diamond saw cut channel sampling and mapping of the Merritt decline which crossed two zones bearing visible gold and an extensive pseudo stockwork of veining when a modern 600 foot rubber tired decline was excavated by the prior owner (2013) and which had not been sampled at that time. 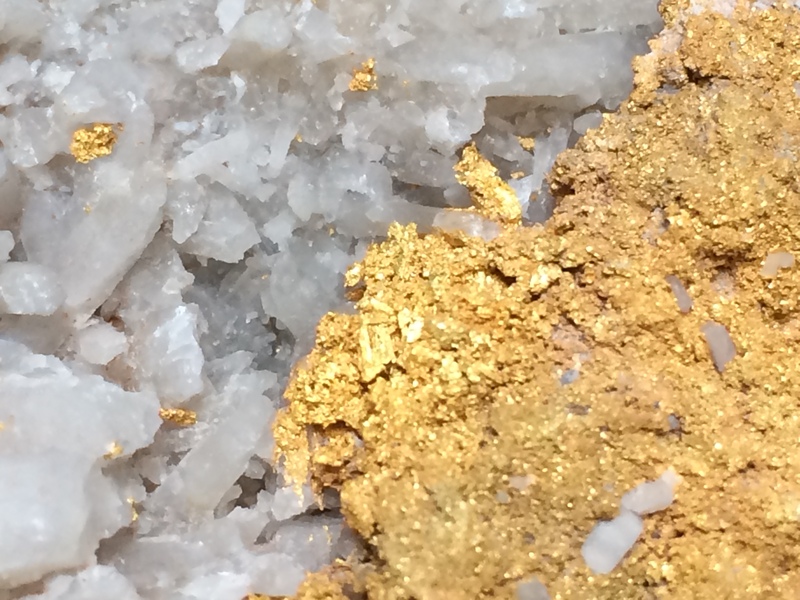 Sampling by Newrange has confirmed the high-grade nature of these two zones and also resulted in the discovery of additional high-grade gold zones and disseminated gold mineralization. Results are summarized in the news releases dated March 2, 2017 and April 11, 2017 (see). With the first phase of exploration focusing on the Merritt decline successfully completed, Newrange is now moving ahead with a much broader second phase exploration program. As previously announced, drilling has started in the second week of May, 2017. Drill test and expand recently discovered high-grade and disseminated gold mineralization sampled in the Merritt decline (in the Merritt Zone). 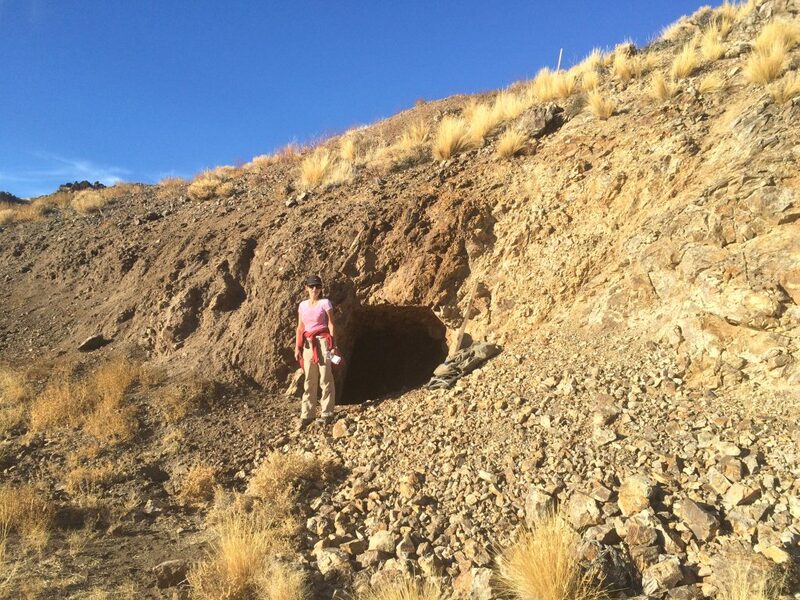 Confirm and expand high-grade and disseminated gold mineralization in the Merritt Zone. Explore and establish continuity of mineralization between the Merritt Zone and the mineralization sampled in the Merritt decline. Explore up and down dip extensions of mineralization previously identified in the Merritt Zone and the Merritt decline. Explore along strike as well. Generate sufficient material for preliminary metallurgical testing. 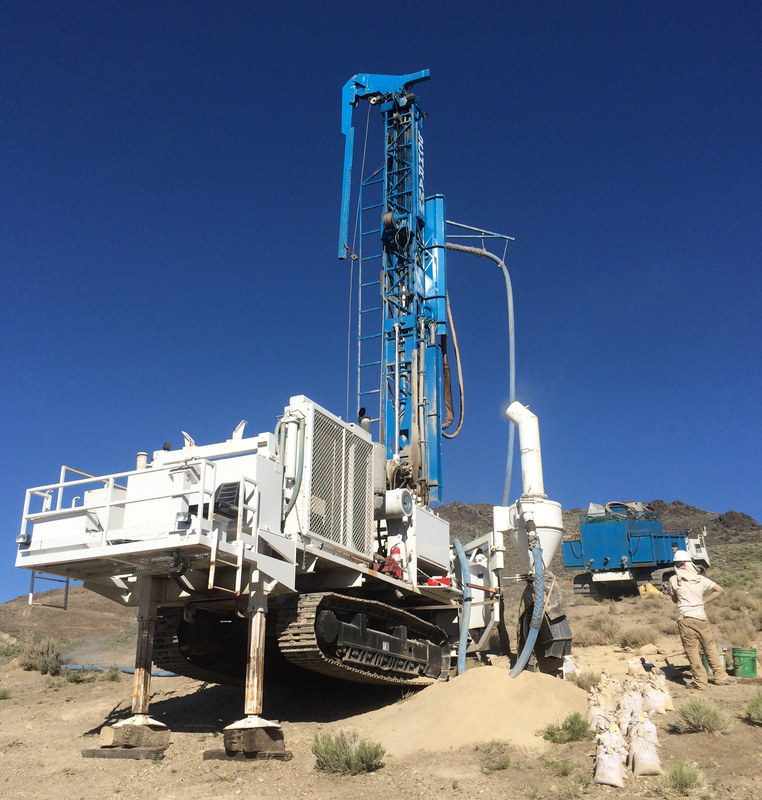 Phase I drilling at Pamlico is focused on testing the postulated continuity of mineralization between that sampled in the Merritt decline and the high-grade intercepts from drilling in Merritt Zone by previous operators. This would indicate a mineralized zone approximately 100 to 130 meters wide that is presently open ended along strike. Importantly, the knowledge gained focusing on the Merritt decline — Merritt Zone area will guide exploration for several similar target areas on the property including the Gold Box, Central and Sunset Mine zones. 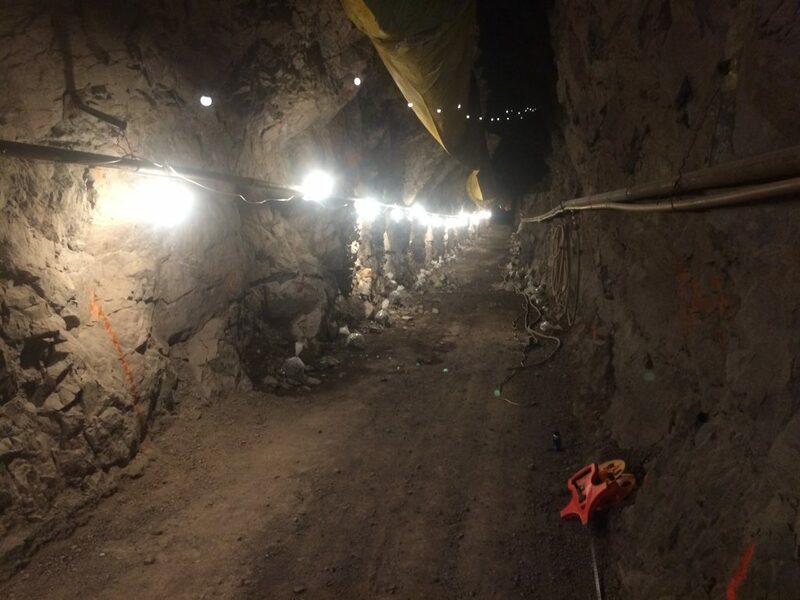 Management expects a steady flow of news in the coming months as exploration progresses on this unique and exciting gold project with multi-million ounce discovery potential. El Dovio: The Company will extend and renew its current environmental permits at El Dovio. Upon renewal of the permits, the Company will construct suitable underground drill stations from which to conduct underground diamond drilling to better explore projections of high-grade mineralization in the Sabana Blanca zone (see prior results: July 15, 2013 News Release and August 20, 2013 News Release). Work on underground drill stations is scheduled to start in late H1 /early H2, followed by drilling. In the Brazo 1 zone, scout drilling in 2014 intersected extensive zones of exhalative style bedded sulfide mineralization in an area of very sparse outcrop. 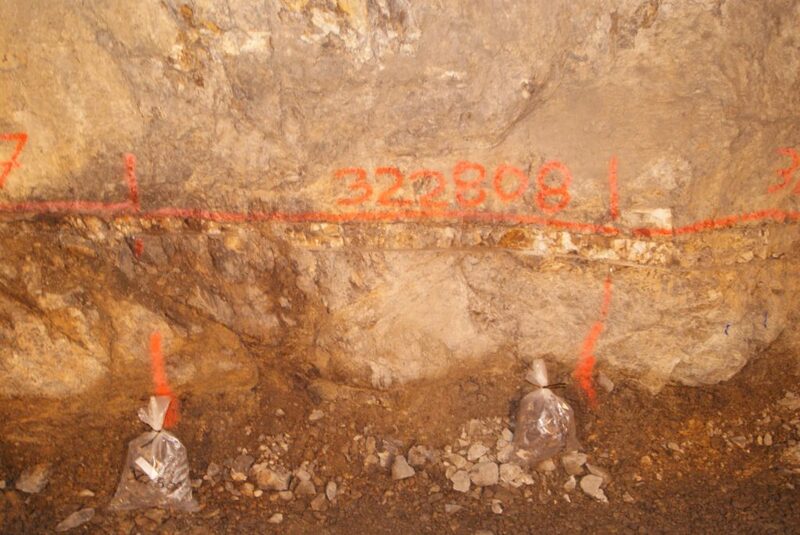 MMI geochemistry indicates multiple, large open-ended gold and copper anomalies. The Company plans to simultaneously expand existing MMI geochemical coverage and detailed geological mapping to define drill targets in this area of the property. Yarumalito: At Yarumalito where the Company has completed more than 18,000 meters of diamond drilling (see prior results: July 12, 2010 News Release and October 13, 2010 News Release) and extensive favorable metallurgical work on the large Escuela gold porphyry, the Company plans to assess the viability of completing a 43-101 compliant resource estimate based upon the improved outlook for gold prices. + 30 years experience in exploration, production and executive management. 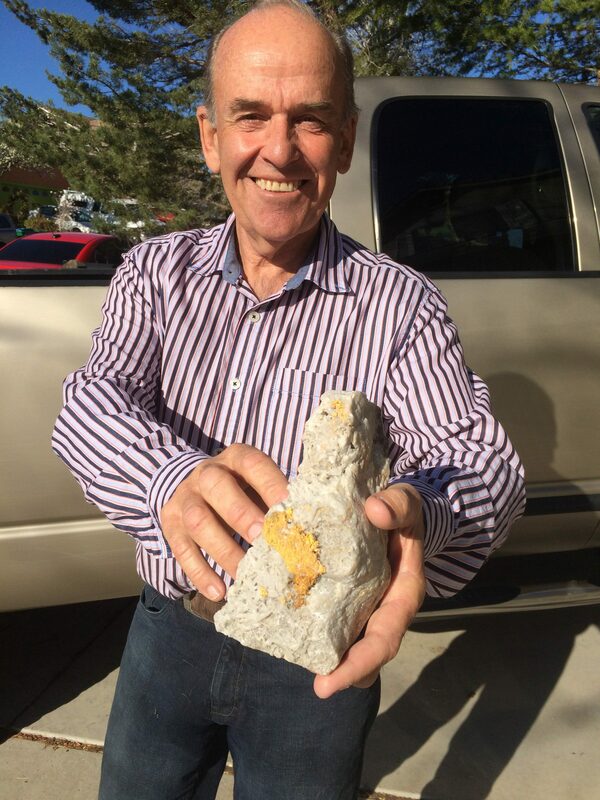 Former CEO, Director, Gold Canyon Resources, founder Colombian Mines Corporation, now Newrange Gold Corp.. Early Colombian explorer (since 1992) his experience was basis for formation of Colombian Mines Corporation. Mr. Cross is a Chartered Professional Accountant (CPA), Certified General Accountant (CGA) and is a partner in the CPA firm of Cross Davis & Company LLP which focuses on providing accounting and management services for publicly listed entities. Mr. Cross began his accounting career at a Chartered Accountant firm in 1997 and obtained his CGA designation in 2004. Extensive experience in the governance of junior sector companies, a strong financial background and currently sits on the boards of Blackbird Energy Inc. and Black Lion Capital Corp. and was a director and CFO/Executive VP of Gold Canyon Resources Inc. from 1997 to 2015. Extensive banking and financial background specializing in natural resources, mergers and acquisitions. Metallurgical Engineer, with world wide experience in design, construction & operation of extractive metallurgical plants.